There are several ways for SENCOs to develop a 'core offer' of inclusive literacy support. Many schools will have their own approaches, but here are some tried and tested suggestions. Many SENCOs have a range of responsibilities in their schools. Previously, I had been charged with developing a whole-school approach to literacy, and as a non-specialist I always felt I needed specialist input to ensure my thinking matches whole-school aims and, of course the needs of our population. I am delighted that this important area has been the responsibility of English and literacy specialists for a while now and with a new member of staff taking up this post from September. I thought it useful to reflect on what was my thinking then, and support the developing ideas as we move into the new academic year. I am always conscious that effective support has to be part of a whole-school approach. Often, especially in secondary schools, various subjects and support ‘compete’ for limited time and add additional pressure on pupils and staff when trying to prioritise support. While it is important that the ‘core offer’ of teaching and learning is strong and inclusive, I am also very aware of the fact that schools are facing cuts and having to reduce specialist support. 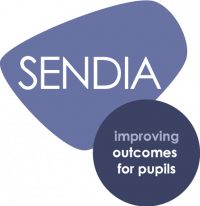 It is vital that the SENCO and headteacher can use accurate information and target support appropriately. The Code of Practice places a strong emphasis on the Assess-Plan-Do-Review model, which actually matches our approach well. We use Lucid Research’s LASS 11-15 to screen all pupils when they start in September. It is a very straight forward assessment to undertake and most students complete it within the hour lesson. Some case studies we did a long time ago explain things further. It also allows us to target our limited resources most effectively; we don’t wait until a teacher or parent highlights difficulties in November, we are pro-active in assessing pupils in advance to ensure we have as much information as possible from the start. 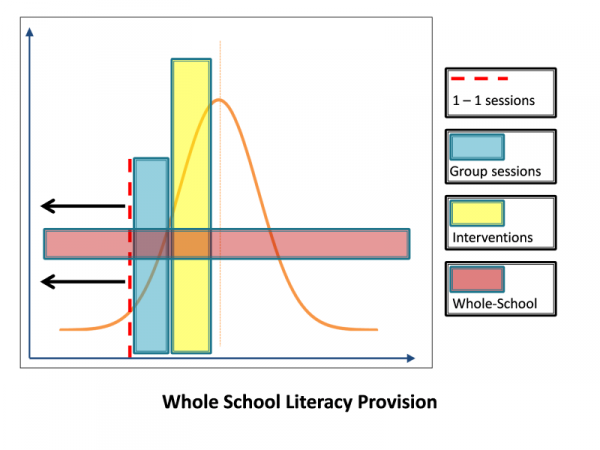 This diagram highlights our approach after the data is collected. We have the opportunity then to target pupils with appropriate 1-1 multisensory teaching sessions, others with targeted group teaching, some with more mainstream interventions. All students are part of the whole-school approach to supporting literacy – for example DEAR. Trugs – an excellent set of games that are very popular, and also support literacy in the home with parents/carers and siblings. Lexia – again very useful as doesn’t require a lot of adult supervision, can be used in IT rooms at social times/before/after school and at home. First News – really useful accessible newspapers that also have associated teaching materials. 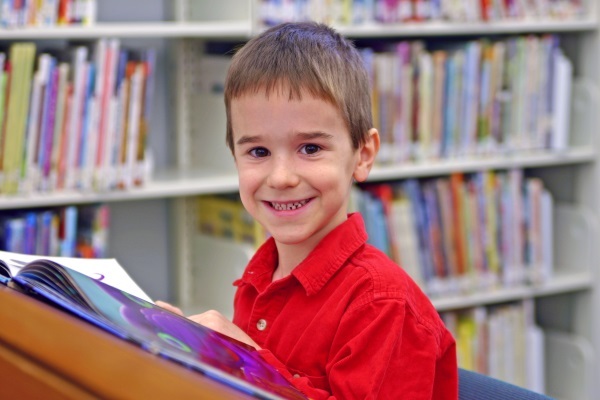 Accelerated Reader – again a very effective approach as part of a whole-school strategy. However, with the LASS 11-15 software being able to be used again six months later you can see progress against initial baselines and also print out a hand graphical result for parents and carers. I am certain many schools have a range of different ways of assessing and supporting literacy and specific learning needs. However, this is what worked for us. As we review and develop this approach next academic year and I hope that our newly appointed member of staff with a specific whole-school literacy focus will write a guest post for SENCology on their developments from my humble approach to date. If you're looking to master or simply re-think SEND assessment in your school, then why not download our free toolkit? This selection of case studies, assessment models and in-house training modules has everything you need to achieve SEND assessment basics.